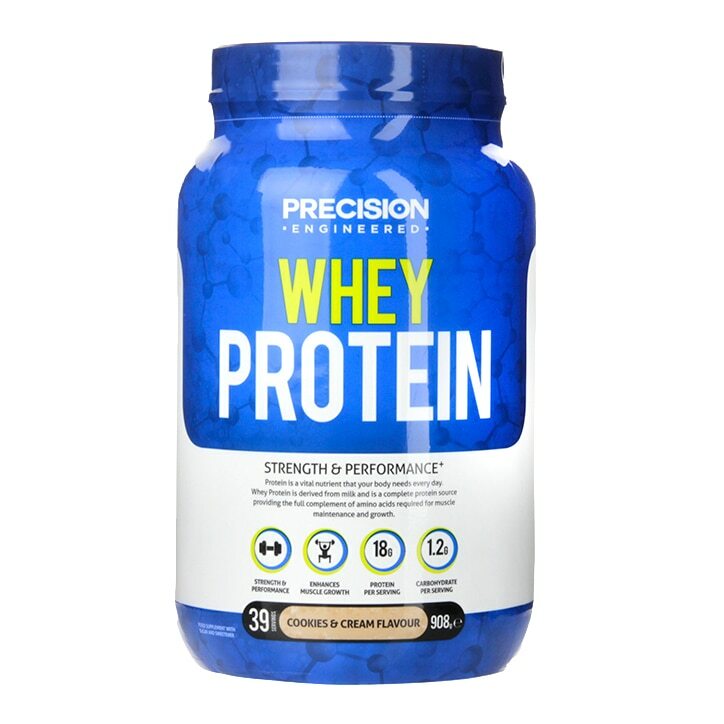 Precision Engineered Whey Protein Cookies & Cream is rated 4.4 out of 5 by 112. Rated 5 out of 5 by Thev from Great protein powder My son, who likes to work out in the gym, really rates this and I appreciate the vfm and also range of flavours. The delivery worked well too.